Today is the cover reveal day for science fiction thriller ‘Timeshaft’ by the amazing Stewart Bint. This book was originally published on Smashwords in 2013 and is a firm favourite of mine. Mind-bending time-travel science fiction and excellent writing make this an excellent read. Now with with a brand new dazzling front cover by Troy Johnson, and a thorough re-editing (plus a number of new scenes including new begining and ending), I am very excited to read this brand new Booktrope edition! So without further ado, here is the striking new cover! By the twenty-seventh century, mankind has finally mastered time travel—and is driving recklessly towards wiping itself out. The guerilla environmentalist group WorldSave, with its chief operative Ashday’s Child, uses the Timeshaft to correct mistakes of the past in an effort to extend the life of the planet. But the enigmatic Ashday’s Child has his own destiny to accomplish, and will do whatever it takes within a complicated web of paradoxes to do so. While his destiny—and very existence—is challenged from the beginning to the end of time, he must collect the key players through the ages to create the very Timeshaft itself. “Do our actions as time travellers change what would otherwise have happened, or is everything already laid down in a predetermined plan?” he asks. Stewart Bint’s Timeshaft is an expertly synchronized saga of time travel, the irresistible force of destiny, and the responsibility of mankind as rulers of the world. Stewart Bint is a novelist, magazine columnist and PR writer. He lives with his wife, Sue, in Leicestershire, in the UK, and has two grown-up children, Christopher and Charlotte. He is a former radio presenter, newsreader and phone-in show host, but always wanted to become a fiction writer — a dream that came true when his first novel was published in 2012 at the age of 56. Now the author of five novels, a collection of short stories and a compilation of his early magazine columns, he was signed by Booktrope in 2015, who published a revised edition of his paranormal novel, In Shadows Waiting, in August. They are publishing a revised and re-edited edition of Timeshaft shortly. As a member of a local barefoot hiking group, when not writing he can often be found hiking in bare feet on woodland trails and urban streets. Around one and a half years ago I read the first book in the Crown of Stones trilogy (Magic-Price). I don’t say this lightly, but that book changed my life. 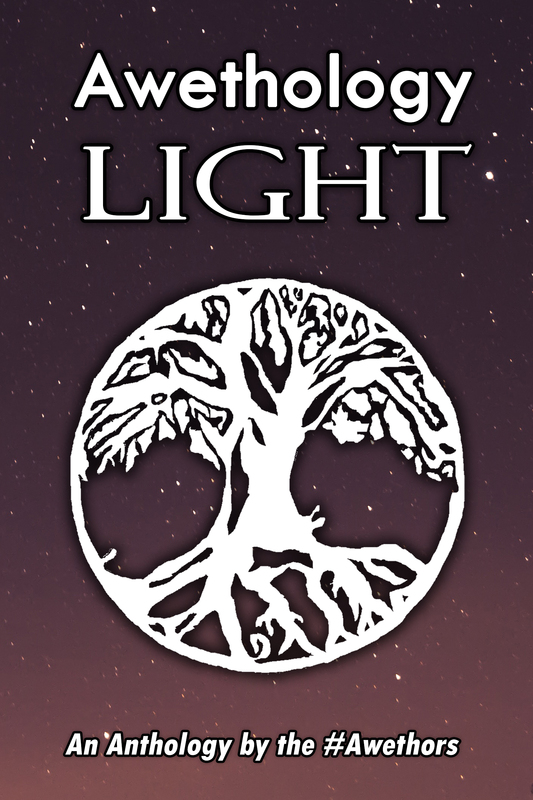 It affected me emotionally, it drew me in with the exceptional writing, the characters stole my heart, and it made me look at the fantasy genre in an entirely new way. 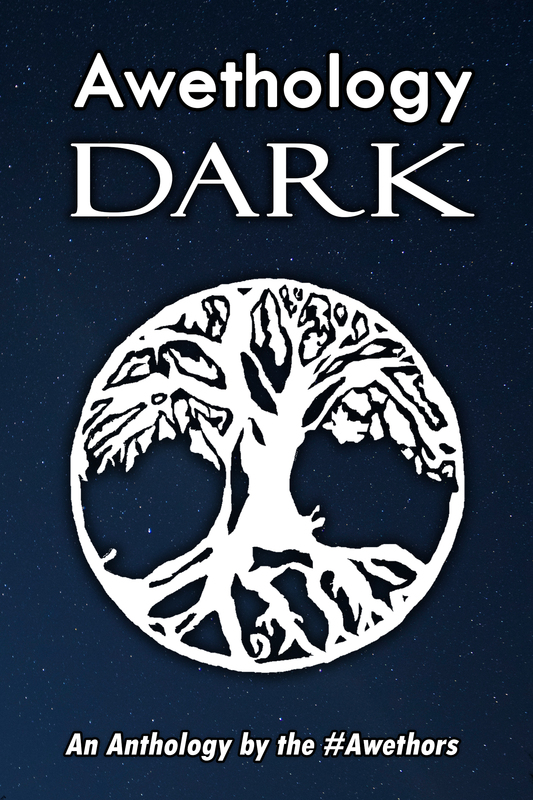 It has all the best elements of traditional fantasy, but with a unique, dark twist. Plus, check out the incredible artwork! That’s what drew me to Book 1 in the first place. Now, Book 3 is nearly out! To say I am excited would be an understatement! 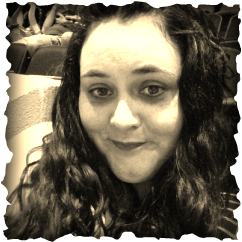 So, today on my blog I am featuring the amazingly talented C.L. Schneider as she prepares for the release of The Crown of Stones: Magic-Borne. Haven’t read book 1 yet? There’s still time to dive into the adventure before book 3 is released! 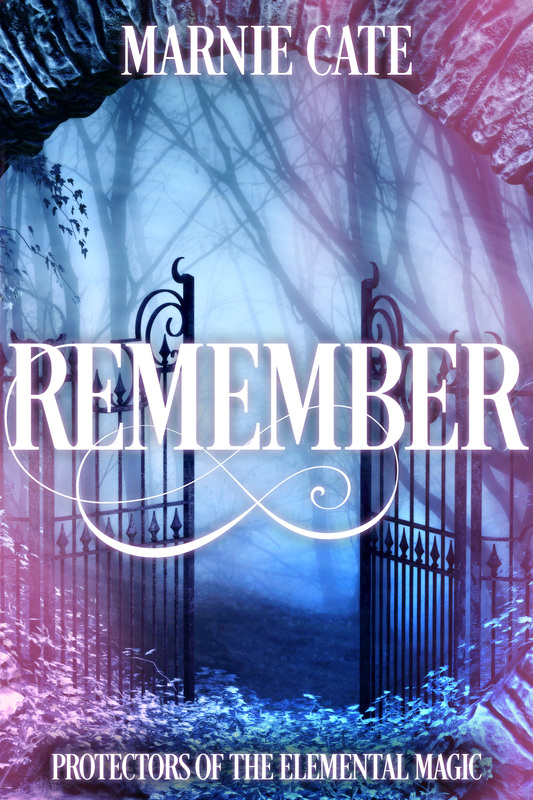 Remember: Protectors of the Elemental Magic is on sale $0.99 / £0.99 Kindle from Thursday, October 29th to Wednesday, November 4th! 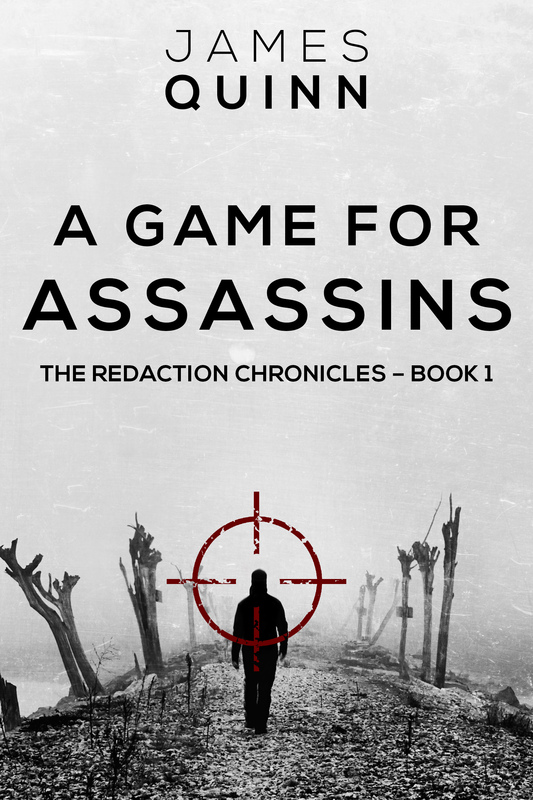 This month, thriller author James Quinn has re-released his edge-of-your-seat political thriller ‘A Game For Assassins’. This stylish new cover casts the perfect image for such a gripping, dramatic storyline. In association with my publishers – Creativia Publishing – we have decided to spruce up the cover of AGFA. It was felt that since the interior of the book had been brought up to a high standard in terms of story, proofing and editing, we should also afford the same courtesy to the cover. What we have now is a stylish, theme orientated cover that oozes “Cold War” espionage and action and which grabs the reader’s attention. I hope you all approve. The assassination of a Caribbean dictator…. 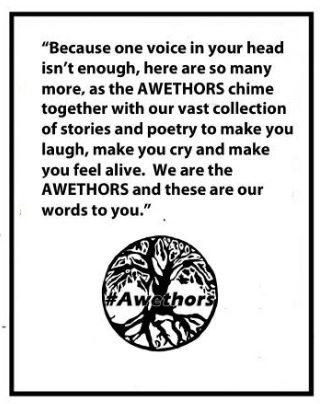 The brutal murder of a young CIA officer behind the Iron Curtain…..
On the 18th October, The #Awethors facebook group will be releasing two Anthologies which involve nearly 50 authors worldwide. The other is called Awethology Light and is for any age group especially those under 18. The eBooks of both of these anthologies will be FREE and paperbacks will also be available. Please grab a copy and enjoy all the different genres of awesome indie authors worldwide. Wayne Dixon, a middle-aged bachelor, is cursed by voices echoing inside his head. They tell him that soon the world will end. It is his duty to the human race to convince as many people as possible that the end is approaching, but nobody will listen to him. 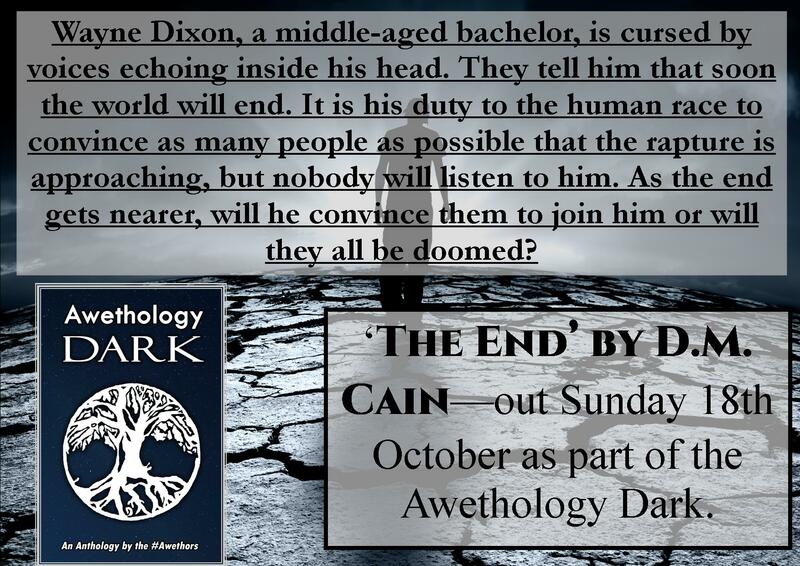 As the end gets nearer, will he convince them to join him or will they all be doomed? 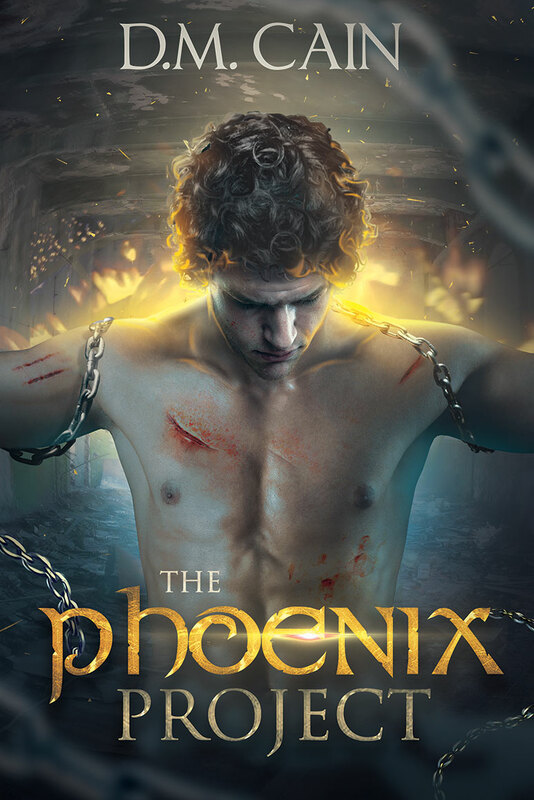 The Phoenix Project Cover Reveal! It’s here! Dark, gritty psychological thriller The Phoenix Project undergoes a makeover in the brand new Booktrope edition. Completely re-edited and re-designed, don’t miss this stunning cover by the talented Amalia Chitulescu. 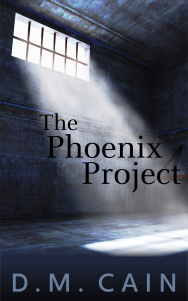 Dark and gritty dystopian thriller The Phoenix Project by D.M. Cain has undergone a complete revamp with US publisher Booktrope. It has been re-edited from start to finish with new background information on some minor characters, and a few scenes altered. The biggest change to the content is that the epilogue has been removed from the book itself and can now be found HERE. To go with the changes in content, The Phoenix Project has had a completely new cover designed by the very talented Amalia Chitulescu! The image was chosen very carefully to suit the tone and plot of the book. The man on the front (protagonist, Raven) is looking to the floor, to symbolise the guilt and sadness that weigh him down. Chains coil around his arms, indicating his captivity – both in the physical and psychological sense. The background is bleak and hopeless (a theme that is very prevalent in the book), yet the flames around Raven suggest the possibility of rebirth and regeneration. The book will be available to buy soon from a wide range of digital and paperback distributors.